Should Life Be Better At The Top? 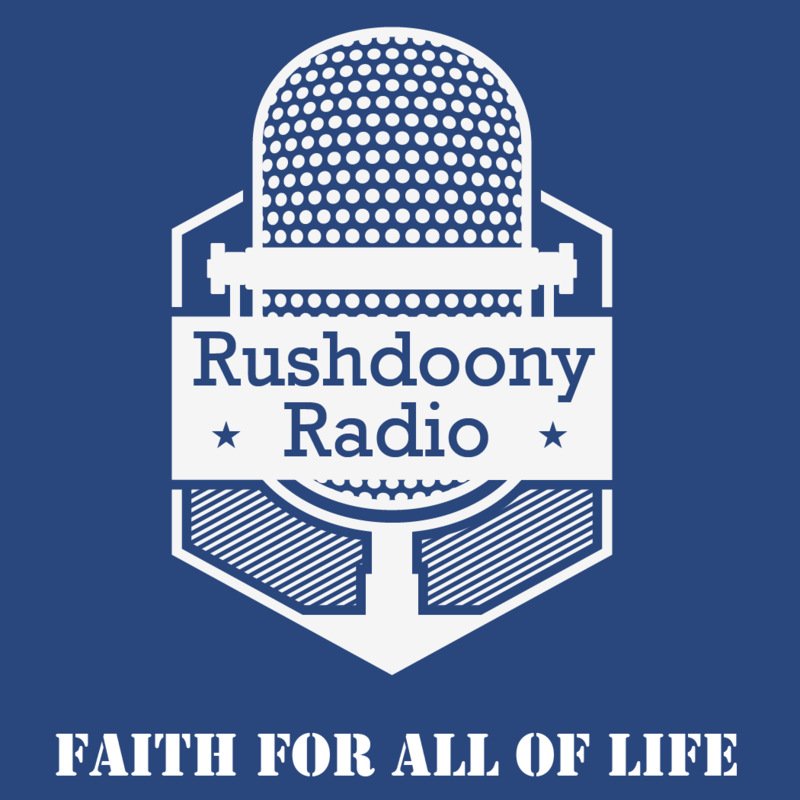 R.J. Rushdoony: 00:01 Should life be better at the top? This is R.J. Rushdoony with a report on our threatened freedom. R.J. Rushdoony: 00:08 For some months now I have had a news items sitting on my desk, which has been irritating me. One Washington DC commission head in the latter part of 1982 decided to have his office and his agency’s chief counsel’s office remodeled and redecorated at a cost of 85,000. R.J. Rushdoony: 00:31 Now 85,000 is more than most of us paid for our whole house. As taxpayers, we have to pay for better housing and better offices for our bureaucrats. The agency had remarked the place looks shabby the way it is. Does your office or your house look shabby the way it is? Are you paying the boys in Washington to live better or to govern better? R.J. Rushdoony: 01:01 I would agree quite emphatically that people in superior positions should live better. The idea that an important executive should get no more than his lowliest employee is nonsense. It is a sound biblical principle that a laborer is worthy of his hire. The more responsible and important his work, the better should the rewards there of be. R.J. Rushdoony: 01:26 There are however limits to all of this. Too often our top men and state and federal governments live in palatial circumstances with every kind of service and convenience provided at our expense. There is a very real distinction between a deserved compensation and exploitation. Increasingly, it would appear that at some levels the compensation of civil officers has made the transition from a just and due reward for services rendered to exploitation. Then we the taxpayers become the exploited. Life should be better at the top but it should not be exploited. Moreover, let us remind ourselves, we are paying all civil officials to govern better, not to live better. R.J. Rushdoony: 02:29 Some people are entitled to special privileges because they render important and special services, but when those privileges become exploited, a distance is created between the men at the top and the people. That distance is growing, especially now with both inflation and increasing unemployment. It is a very unhappy and foolish thing for federal officials to feel that large sums of money must be spent to provide them with royal accommodations. In doing so they are bringing to their office the contempt of the American people and they tarnish the forms of freedom. R.J. Rushdoony: 03:19 This has been R.J. Rushdoony with a report on our threatened freedom.